History and culture come together for an impassioned rendezvous on the streets of Birmingham, a place that trembles with the silky thrum of jazz and whispers stories of courage and revolution. With over 200,000 residents, Birmingham is the largest city in Alabama. Attractions include the Birmingham Civil Rights Institute, Vulcan Park, and the Alabama Jazz Hall of Fame. Get ready to be experience sincere Southern hospitality and feel the fierce heartbeat of a city that helped transform North America and the world with cheap flights to Birmingham, Alabama. Birmingham–Shuttlesworth International Airport (BHM), which is a 10-minute drive from the city centre, is the hub airport for Birmingham, Alabama. The airport serves American Airlines, United Airlines and Delta Air Lines. Popular international flights to Birmingham, Alabama, depart from Johannesburg and Cape Town. Flight duration from Johannesburg to Birmingham, Alabama is approximately 19 hours 34 minutes. 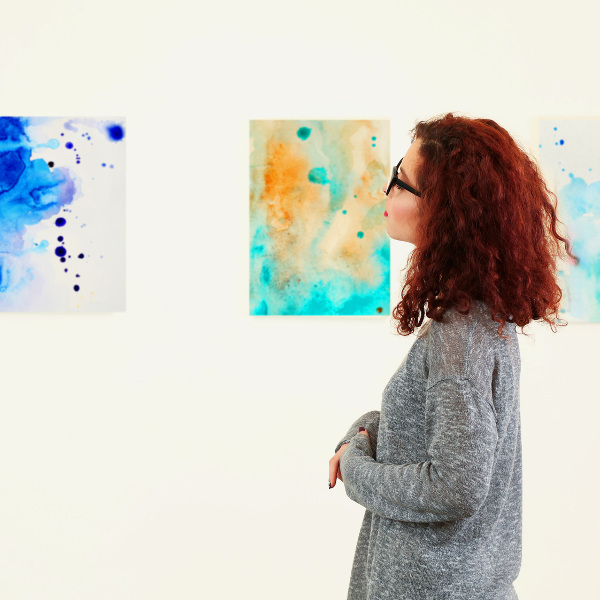 Get a taste for the arts and culture in Alabama at museums and galleries such as the Barber Vintage Motorsports Museum, Birmingham Museum of Art and Birmingham Civil Rights Institute. Come nightfall the city bursts open with live music bars, nightclubs, cocktail lounges, jazz joints and concert halls. Head to Lake View and the downtown area to experience Birmingham nightlife. One of the most influential campaigns for the Civil Rights Movement was launched in Birmingham in 1963. It was a turning point in the struggle for freedom in the South. Birmingham, Alabama experiences a humid subtropical climate, with hot summers and mild winters. Average temperatures range from 33 degrees Celsius in summer to 1 degree Celsius in winter. Rain is abundant throughout the year. The best time to visit Birmingham, Alabama is during spring (March to May) and autumn (September to November). The city bursts open with colourful flowers and pleasant weather during these months. These months are great for sight-seeing and outdoor activities. 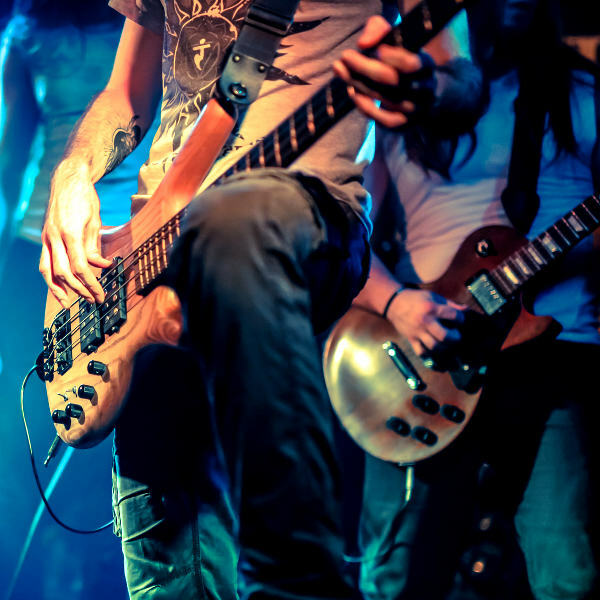 Festivals such as the Moseley Folk Festival and Comedy Festival also happen during these months. For cheap flights to Birmingham, Alabama, the best time to visit is during winter (mid-December to beginning-March). Birmingham, Alabama has become a symbol of cultural diversity and is considered one of the last major cities with a truly Southern heart and hospitality. It is a city of fearlessness and revolution. It is a city that transformed North America and inspired the world. Wander the bristling streets and you will find yourself charmed by friendly folk and lured into excellently curated museums and dazzling art galleries. The Southern Museum of Flight and Birmingham Museum of Art are must visits. For those interested in its history, the Birmingham Civil Rights District quivers with stories from the past. 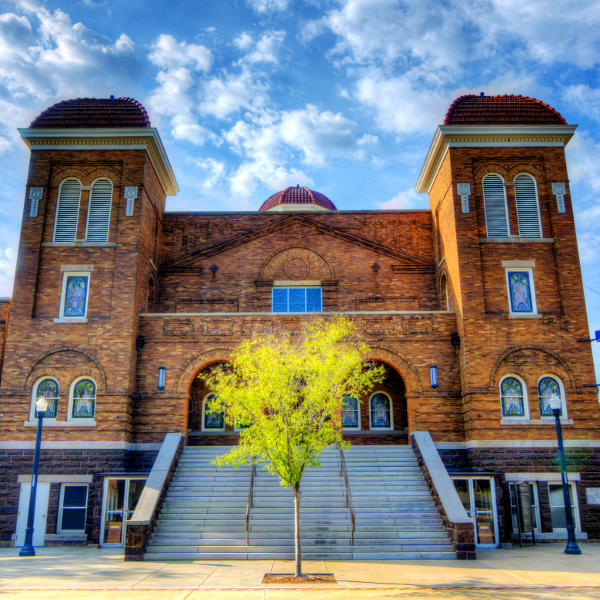 The 16th Street Baptist Church, Kelly Ingram Park, Fourth Avenue Business District, Carver Theatre and Birmingham Civil Rights Institute are significant landmarks. Birmingham, Alabama is an interesting and mesmerising place. Humble as it may seem, it is a city that helped propel North America forward and shape it into the mighty and liberal country that it is today. It is a city of urban culture, courage and Southern soul. Compare several airlines, and book your cheap flights to Birmingham, Alabama online at Travelstart. South African passport holders do require a visa to travel to Birmingham, Alabama, or anywhere else in North America. In order to qualify for a visa, you will need to meet a number of requirements. You will also need to ensure your passport has a validity of at least 6 months, and that you have three blank pages available for entry stamps. Processing can also be a lengthy process, so it is advisable to leave considerable time for this. Birmingham is a sprawling metropolis, so crime does happen. However, by following certain precautions and remaining vigilant you will be able to enjoy a trouble-free trip to this midwestern city. Travel insurance to cover theft and medical expenses is highly recommended. Avoid carrying large sums of cash, important documents, and valuables, as pick-pocketing does happen. Avoid venturing out alone at night and avoid areas such as: Ensley, West End, Woodlawn, East Lake, Hoover and Pelham. Tornadoes are most common during March, April and November. Monitor media channels for updates and emergency protocols.